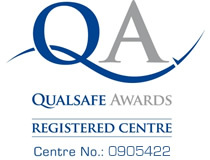 Here at Brighton Holistics, we offer a wide range of accredited and approved therapy qualifications for those wishing to further extend their education. 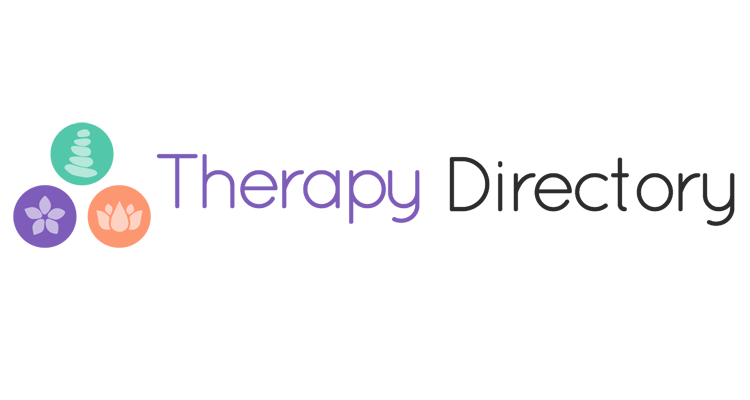 All of our courses meet the National Occupational Standards and the Core Curriculum, which allows you to gain a fully recognised qualification, thus allowing you to gain employment within the therapy industry. To qualify to upgrade your current qualification with one of our Continuing Education Courses, your existing qualification cannot be over two years old. Within this time frame, we can, Accredited Prior Learning (APL) or Credit Transfer your qualification. Your current qualification must be a recognised qualification or your course must have met the National Occupational Standard. We are extremely proud of our accreditation as Brighton Holistics is a registered college for the International Therapy Examination Council (ITEC), Vocational Training Charity Trust (VTCT), the Federation of Holistic Therapists (FHT), International Federation of Professional Aromatherapists (IFPA), the Association of Reflexologists (AoR) and Qualsafe. 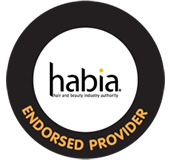 As an accredited course provider recognised by the Federation of Holistics Therapists (FHT) and Habia our massage courses are of a high standard and upon completion of this course you will be able to register with the Federation of Holistics Therapists (FHT), the Complementary and Natural Healthcare Council (CNHC) as well as being able to register on the Accredited Voluntary Register (AVR) by the Professional Standards Authority for Health and Social Care (PSA). If you are at all unsure whether you qualify for one of our Continuing Education Courses, then please don’t hesitate to call Brighton Holistics on 01273 672 690.